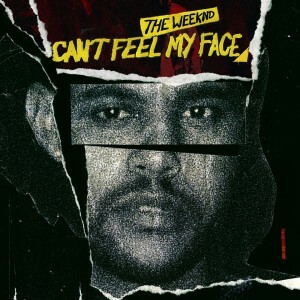 What fortuitous timing… Canadian singer songwriter The Weeknd might just be finding his feet here in Australia chart-wise (this latest track of his has already hit number two on the ARIA singles chart and late last night pipped Lost Frequencies at the post to top the iTunes chart), but the official video for the track has seemingly hit just at the right time. The clip itself is a pretty simple beast; the singer on stage playing in some ritzy venue to an unimaginably tough crowd who clearly doesn’t get what he’s doing. But they warm to him – as he heats up the stage in spectacular style.